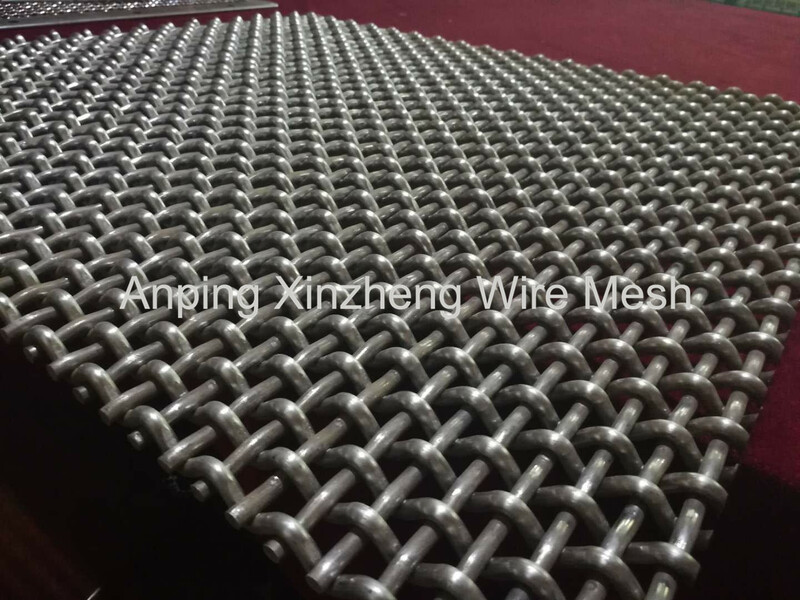 Stainless Steel Crimped Mesh is woven in material of stainless steel wire, low carbon steel wire. There are so many lots of stainless steel series for customers' choice, for example SS 310, SS302,SS304,SS316,SS316L,SS304L etc. 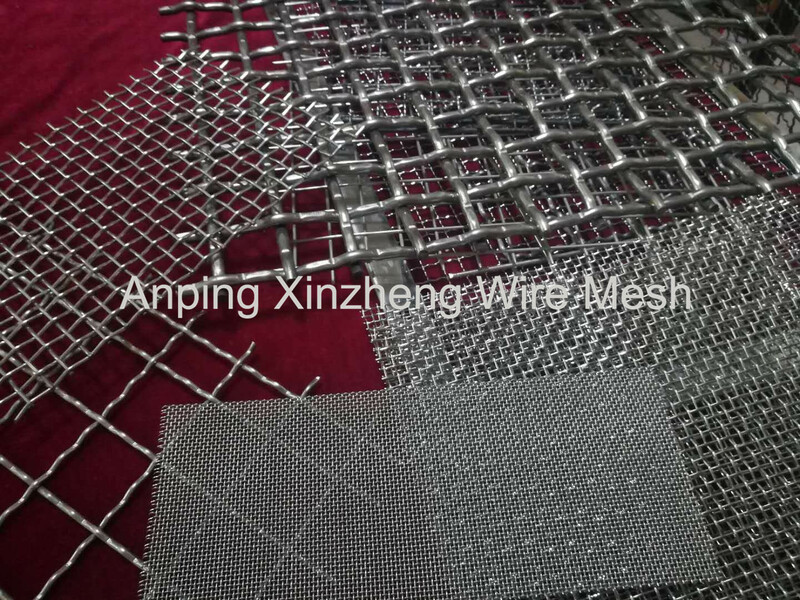 Our Stainless Steel Crimped Wire Mesh can be produced in pieces, very flat,no slip wire,no broken wire, we control and measure stainless mesh quality one by one. If the diameter is thin, the steel mesh can be rolled too, it is 30-50m per roll. Crimped Stainless Steel Wire Mesh can also be made to other products, such as Filter Disc or Filter Tube or Barbecue Wire Mesh. Looking for ideal Crimped Stainless Steel Mesh Manufacturer & supplier ? We have a wide selection at great prices to help you get creative. 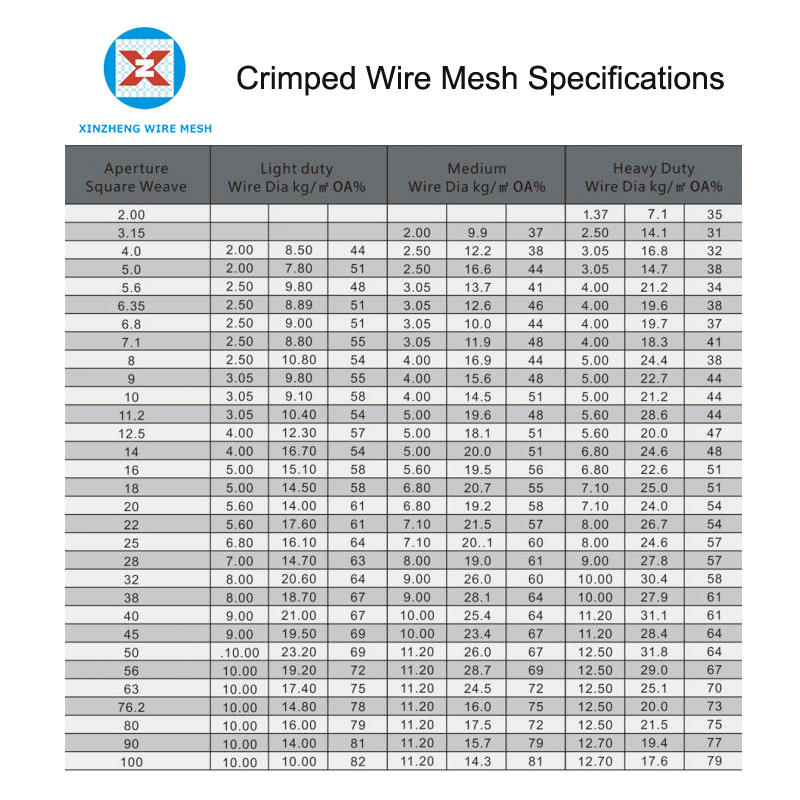 All the Stainless Steel Crimped Wire Netting are quality guaranteed. 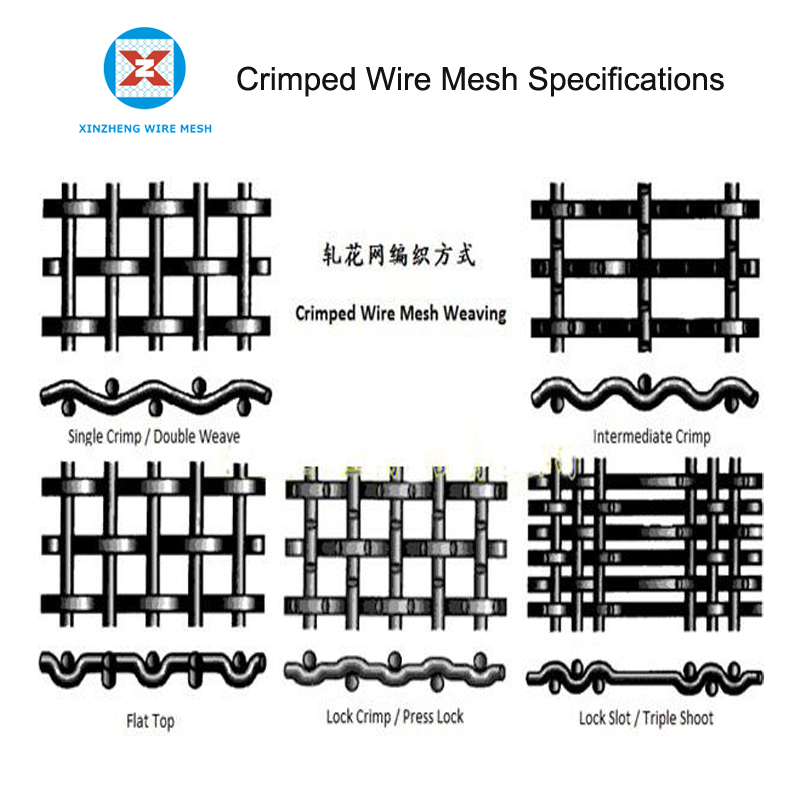 We are China Origin Factory of Metal Crimped Wire Mesh. If you have any question, please feel free to contact us.